We offer poplar Chinese and birch Russian and Polish shuttering plywoods. The surfaces of the plywoods are covered with phenol film in black, brown colours with diverse basis weight. 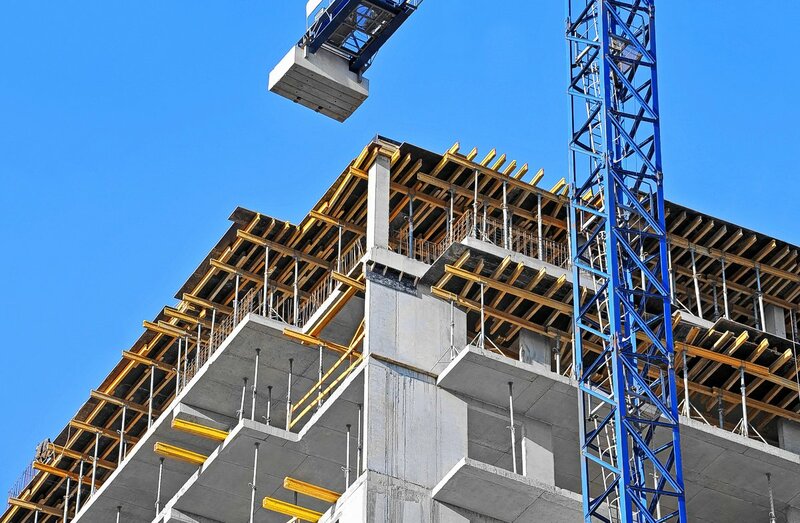 Multiple use possible in building structures. The plywoods offer excellent effects in housing construction, engineering structures, in industrial and public facilities. 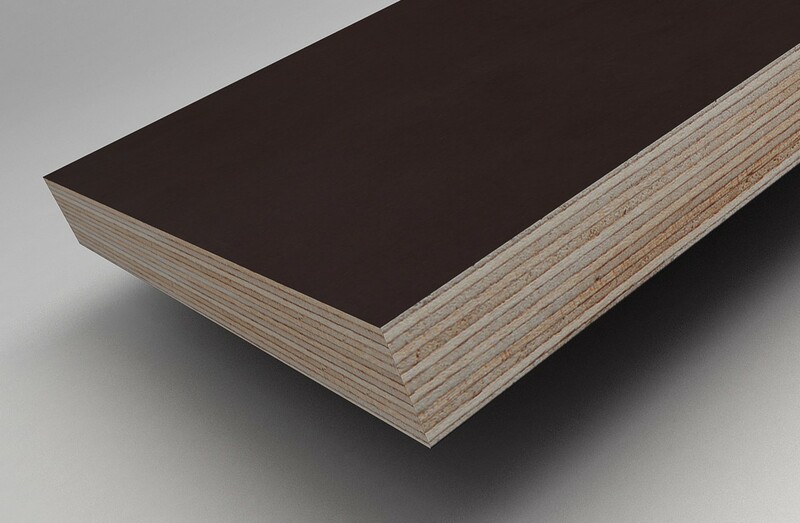 Interested in our shuttering plywood offer ?